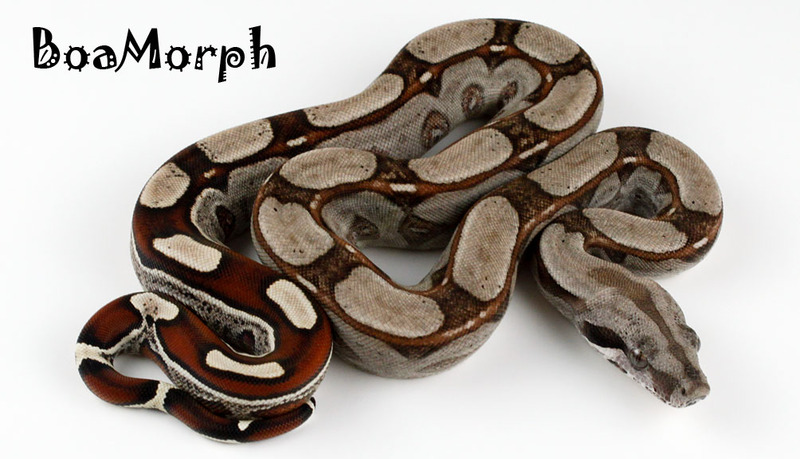 Mother of the first Hypo RLT het-Sharp and RLT het-Sharps. 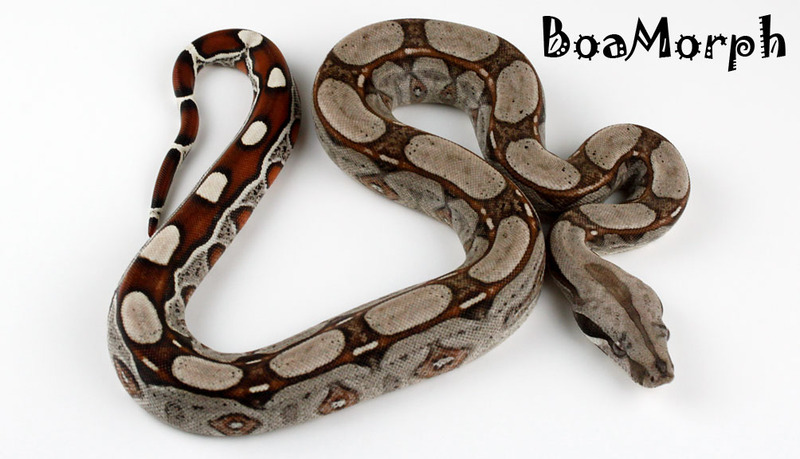 Having demonstrated that our 2007 male RLT 66% possible het-Kahl Albino was very likely not het-Kahl Albino with a statistical certainty of about 99.87%, we were ready to try to create the world's first RLT het-Sharp Albinos. 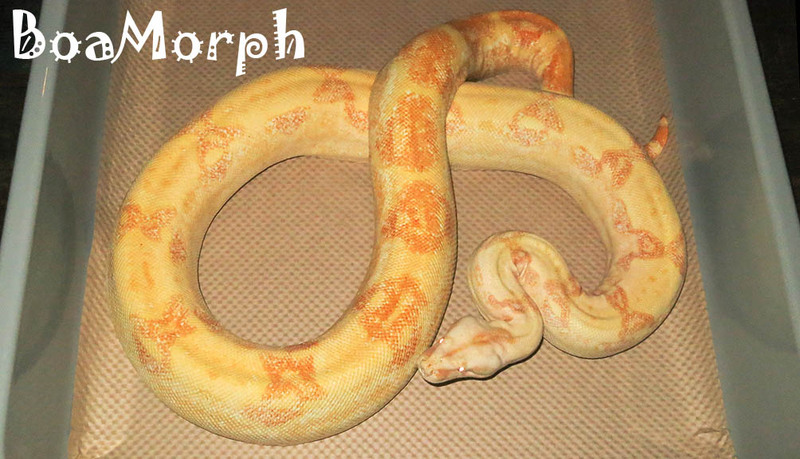 In 2013 we attempted to breed this male to a stunning female Sharp Sunglow 66% possible het-Anery that was produced by Ron Michelotti of Class Reptilia in 2009 - Ron was making some of the best Sharp stuff around at the time, and this girl was exceptional. We did not initially observe as much courtship activity as we like to see, and so we started to also introduce a male double-het Sharp Snow to this female from time to time, alternating between the two males. 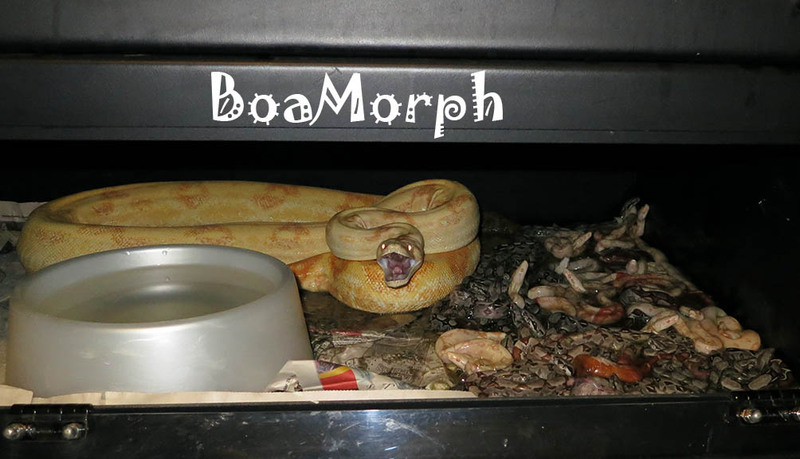 We did not witness an ovulation and she did not give us a post-ovulation shed, but it eventually became clear that she was going to give us a litter of babies and it was just a question of when. The Babies Arrive, but Whose Are They? On June 11, 2013 she delivered a beautiful litter of 29 babies and only 1 slug. The first thing I noticed was that she was NOT happy to see me. The second thing I noticed was that there were white babies - Sharp Albinos and Sharp Sunglows - which meant that the male double-het Sharp Snow had to be the father. Then I saw the first ladder tail - a Roswell Laddertail! I knew then that this was a mixed litter, with each of the two males having fathered a portion of the babies in the litter! 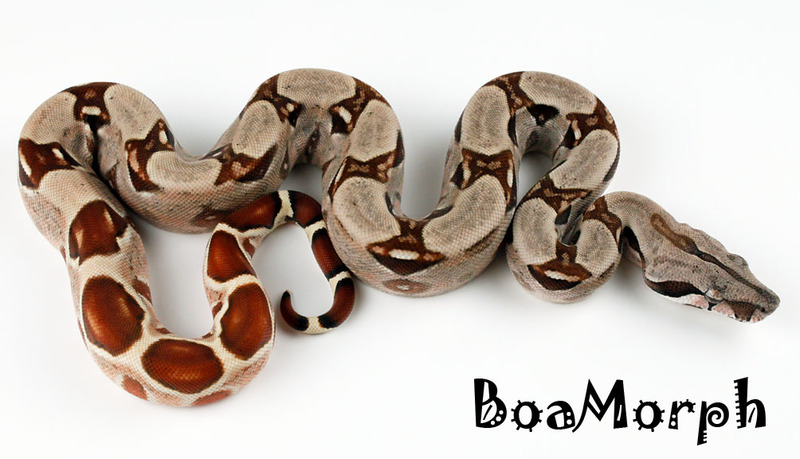 The Sharp Albinos/Sunglows really stand out. Closer inspection reveals the RLTs hidden in the pile. Most of the RLTs were surprisingly well-hidden! 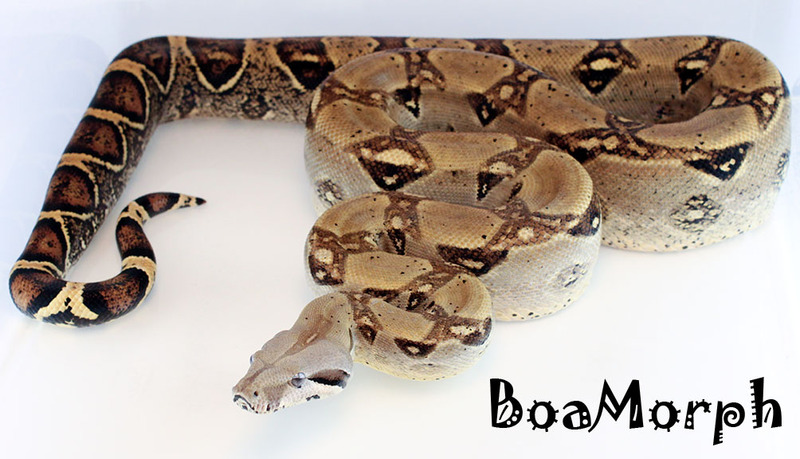 The Hypo RLT het-Sharp and one RLT het-Sharp are still in their sacs. 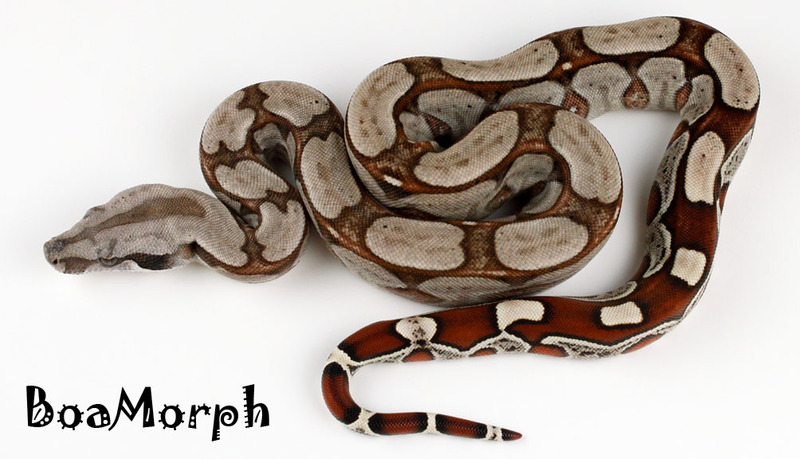 There were 4 RLT het-Sharps and 1 Hypo RLT het-Sharp - the first of both ever produced - that of course were fathered by our 2007 RLT "Not-het-Kahl-Albino." There were 2 Sharp Sunglows and 8 Sharp Albinos that were, of course, fathered by the double-het Sharp Snow. 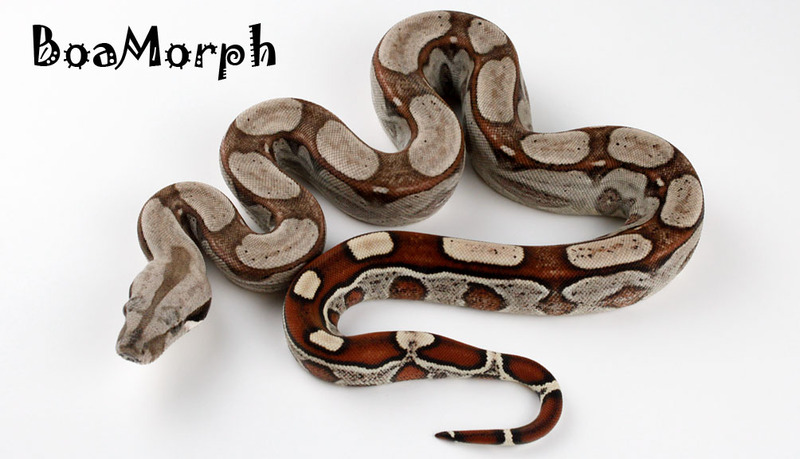 Of the remaining 14 babies there were 7 Hypo het-Sharps (double-het Sharp Sunglows) and 7 het-Sharps, all of which could have been fathered by either of the two males. It turned out to be surprisingly easy to tell which of these babies were fathered by which male. 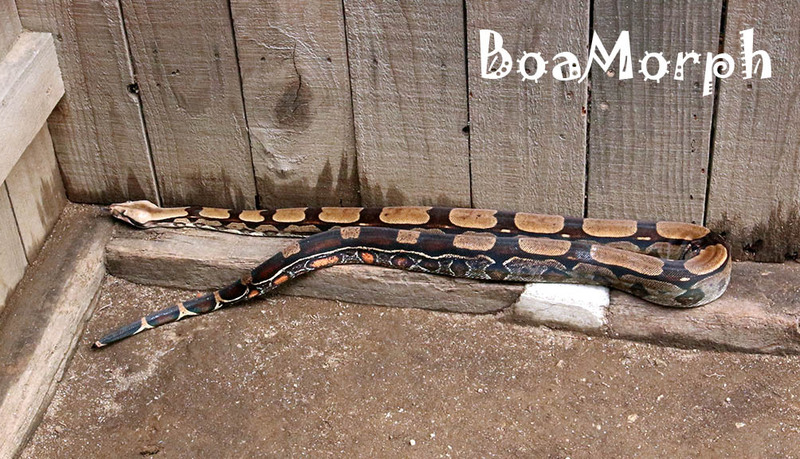 The RLT father is 50% Bcc (Suriname), and so all of the babies fathered by him were 25% Bcc (Suriname). 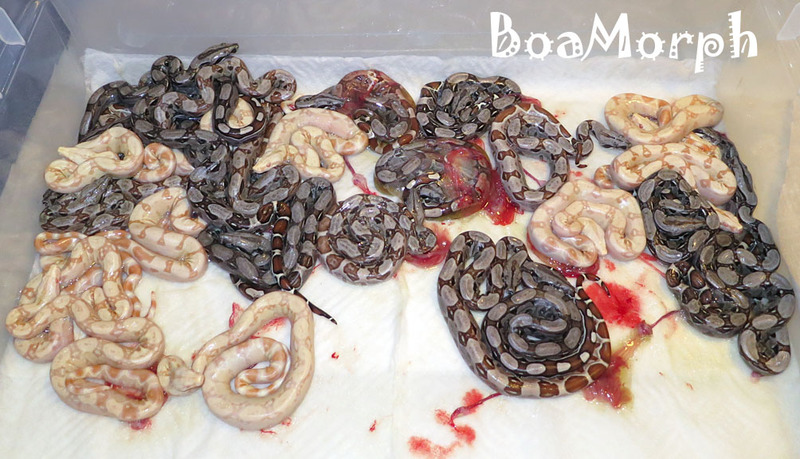 There were 7 of these 14 babies that had a very distinctive Bcc/Suriname influence to their appearance that allowed us to readily distinguish them from the other 7 (100% Bci) babies fathered by the double-het Sharp Snow. 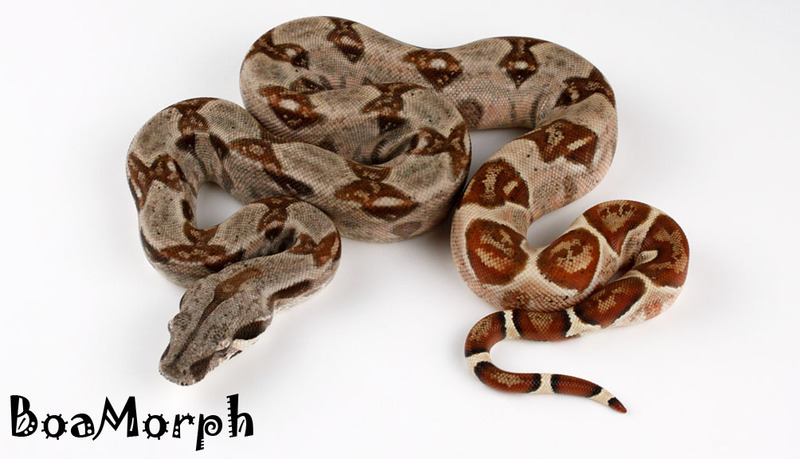 The Hypo het-Sharps fathered by the RLT looked like this. 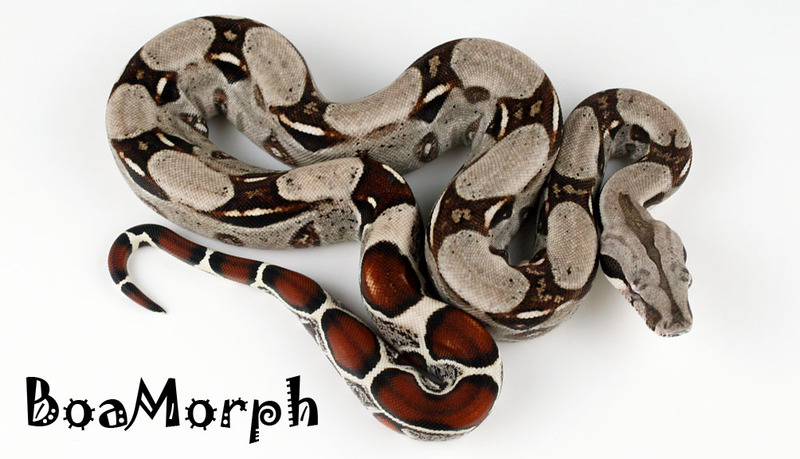 The Hypo het-Sharps fathered by the double-het Sharp Snow looked like this. The het-Sharps fathered by the RLT looked like this. The het-Sharps fathered by the double-het Sharp Snow looked like this. In total, the RLT fathered 12 of the babies in the litter, and the double-het Sharp Snow fathered the other 17 babies. Of further interest was the fact that among the 17 babies fathered by the double-het Sharp Snow, there were no Anery babies. 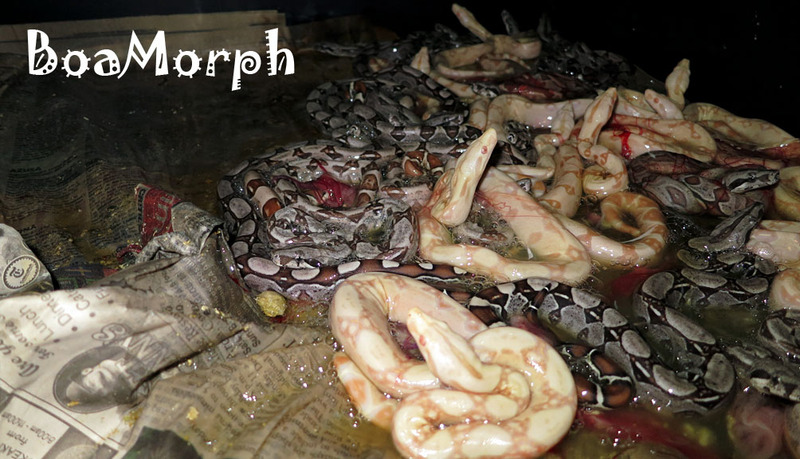 For a breeding of het-Anery x het-Anery, producing 17 babies with no Anerys has a probability of occurrence of only about 0.75%, or 75 in 10,000 - not astronomically improbable, but sufficient to inform us that the mother Sharp Sunglow 66% possible het-Anery very likely is not het-Anery. The Binomial Distribution comes in handy yet again! (See the "Possible Hets and Statistics" link on the InfoMorph! page of our website). As a result, we know that the 12 babies fathered by the RLT are very likely not 50% possible het-Anery as they would have been if their mother had proven to be het-Anery. 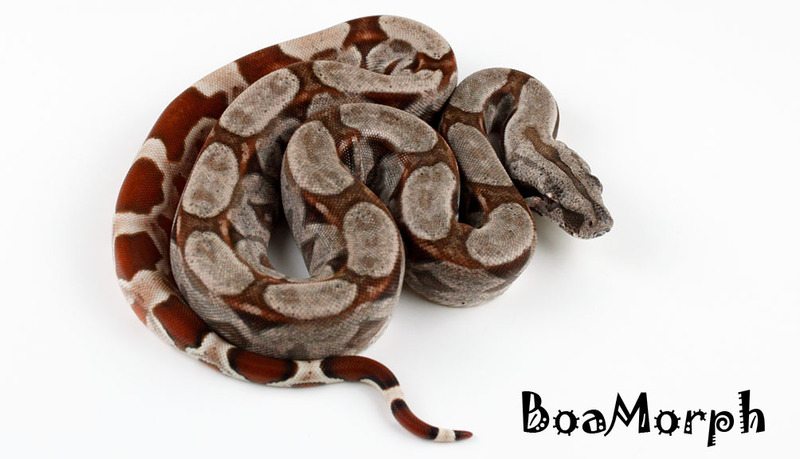 Finally, we also know that all 17 of the babies fathered by the double-het Sharp Snow are 50% possible het-Anery as a result of their father being het-Anery. There was a LOT going on with this litter! 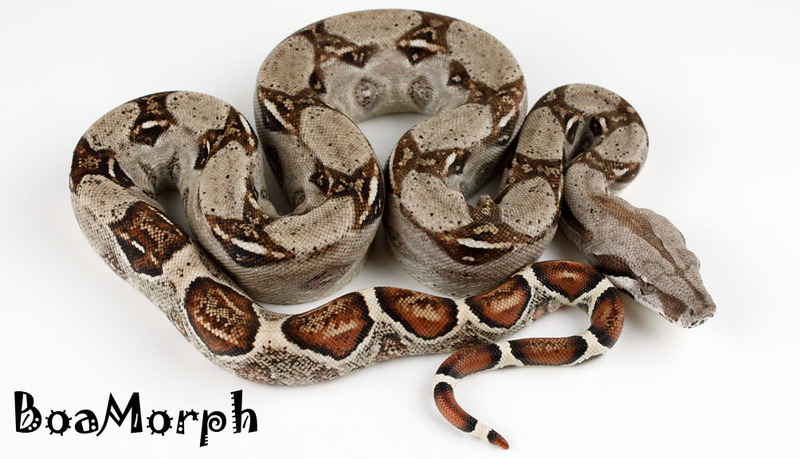 The story of these first-ever RLT het-Sharps (and Hypo RLT het-Sharp!) continues at the "The RLT Paradigm" link on the InfoMorph! page of our website. Continue to "The RLT Paradigm"